Thank you for stopping by today! I hope you are having a good day so far! 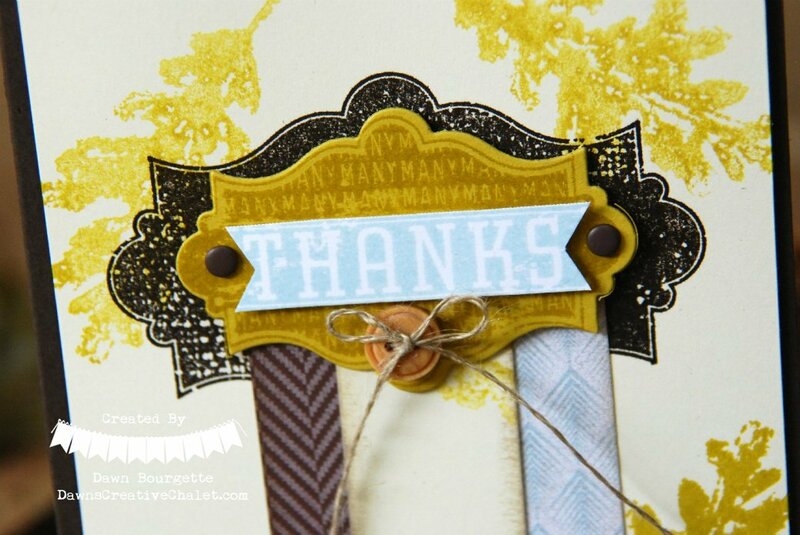 I love this stamp set, Harvest Of Thanks and also the Gently Falling stamp set. 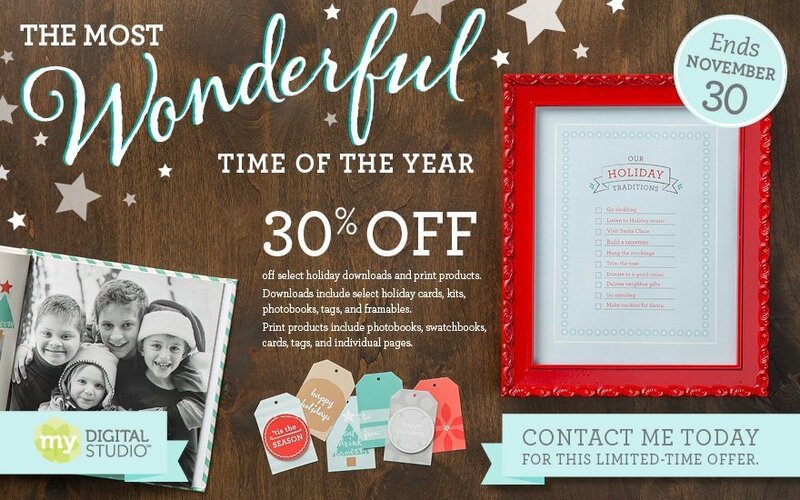 Digital Scrapbooking Days are still going!! To view all these wonderful downloads and order them, just visit my online store! Want to know more about MDS? Here is a video that will show you an overview of MDS! Click here to download the FREE 30 day trial of MDS or better yet, purchase the software here too! You can download the latest downloads here! Getting to know My Digital Studio! This is a great place to learn all about My Digital Studio! It isn’t just scraobooking – it’s paper crafting heaven!